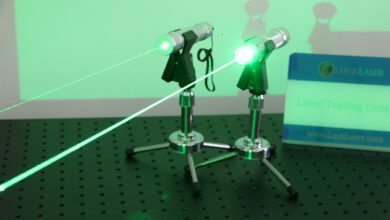 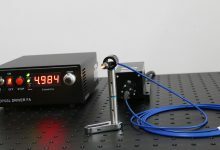 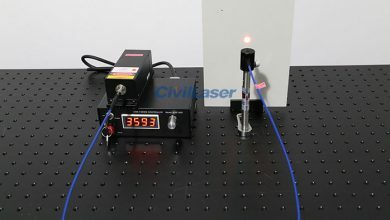 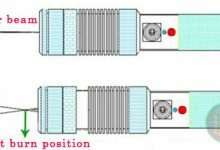 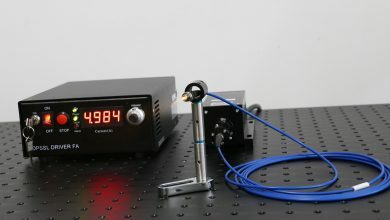 Which wavelength laser has better combustion performance? 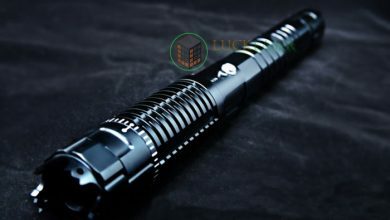 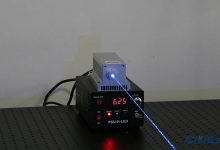 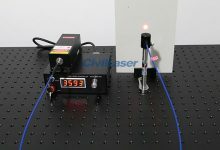 LuckLaser is a professional laser supplier, we have 10 years of experience of laser industry. 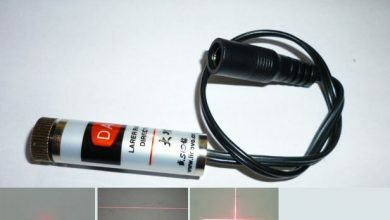 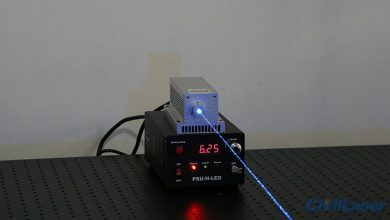 In the laser pointer Market, there is too much false output power. 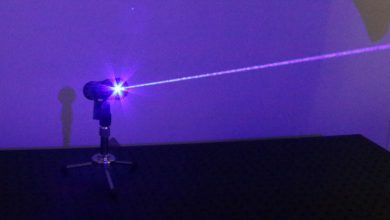 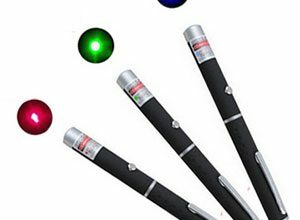 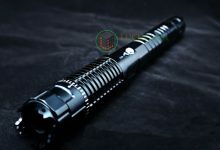 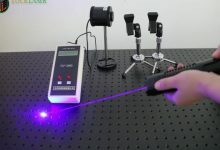 Many customers spend a high price, buy a false high-power laser pointer. 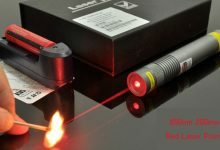 LuckLaser strive to eliminate this chaos. 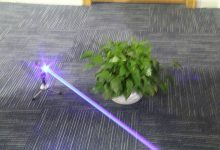 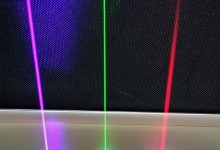 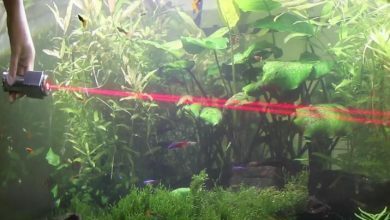 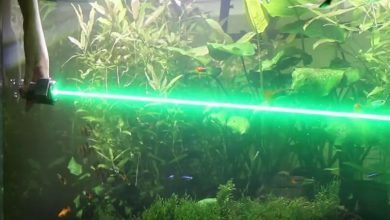 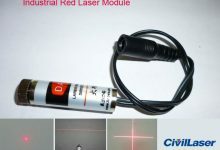 We measure the actual power of the laser pointers, and upload the measure video to product description page. 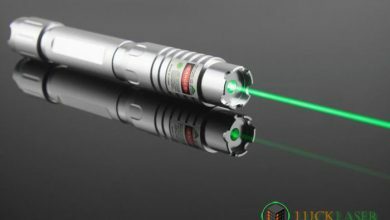 So that customers can choose to meet their actual needs of laser pointers.